Only the highest quality is good enough for your customers? 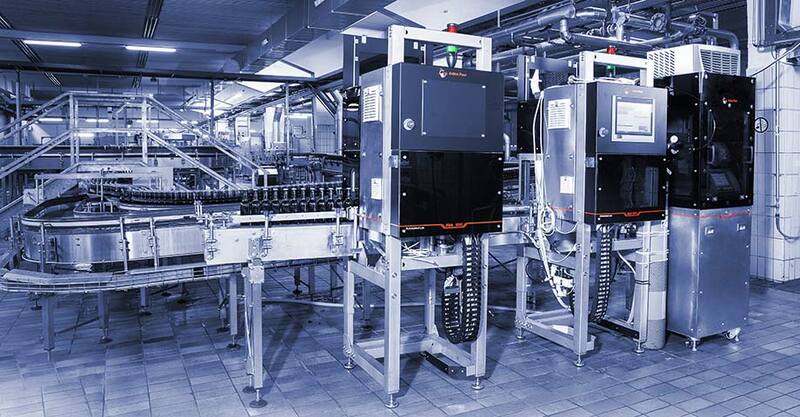 Anton Paar brings a fully automated quality control lab for final packaged beverages to your production line, measuring all key parameters of beers, soft drinks, and wine. React immediately in case of deviations as Alab™ 5000 continuously performs reference measurements to ensure that your product is within specifications und fulfills all regulations relevant for your industry. Save time and costs with a system right at your production line without the need to transfer samples to the lab. 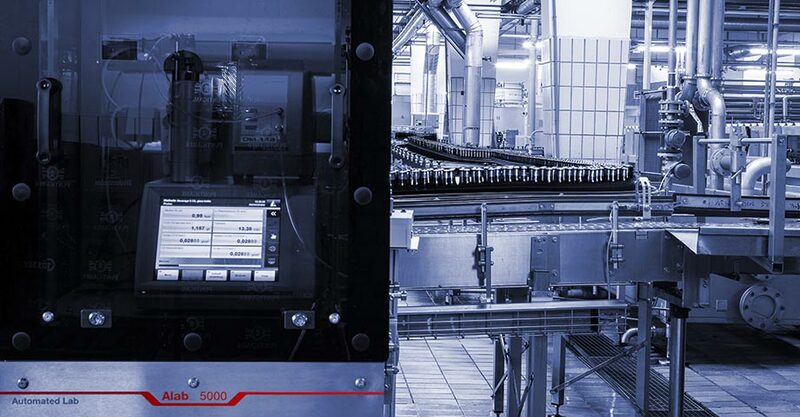 Whether you plan to set up a new production line or want to integrate automated beverage quality control into your existing production process, Alab™ 5000 meets your demands. It continuously measures reference values for a fast response to deviations of your product so you can quickly adjust the process equipment accordingly. Our engineers will find the best future-proof solution for your production line – individually adapted to your requirements. Alab™ 5000 is part of your production line and measures all relevant parameters from one packaged sample. 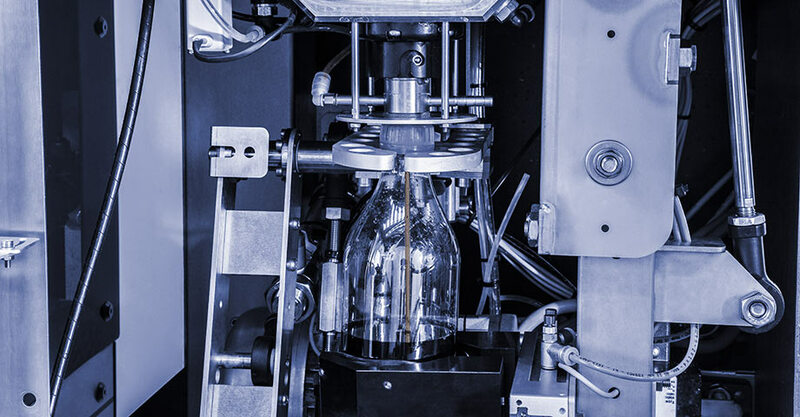 Whether you have PET bottles, glass bottles, or cans, you don’t have to take individual samples for different lab instruments or numerous samples for the final quality control. 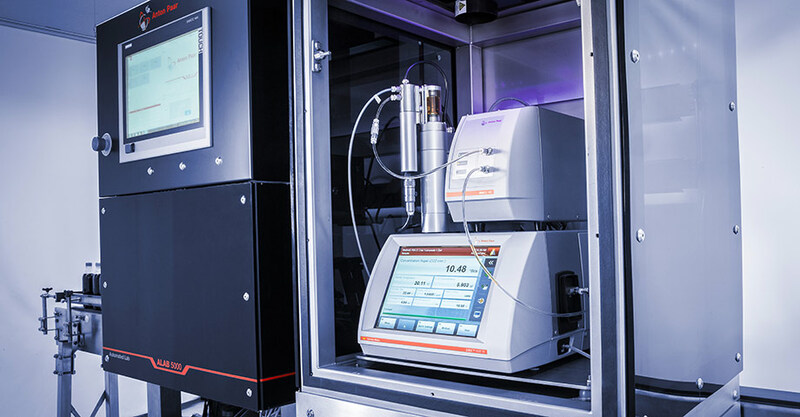 Alab™ 5000 is equipped with the PBA M beverage analyzing system from Anton Paar which measures all relevant key parameters, such as: CO2, O2, density, extract, °Brix, alcohol, and sugar inversion. 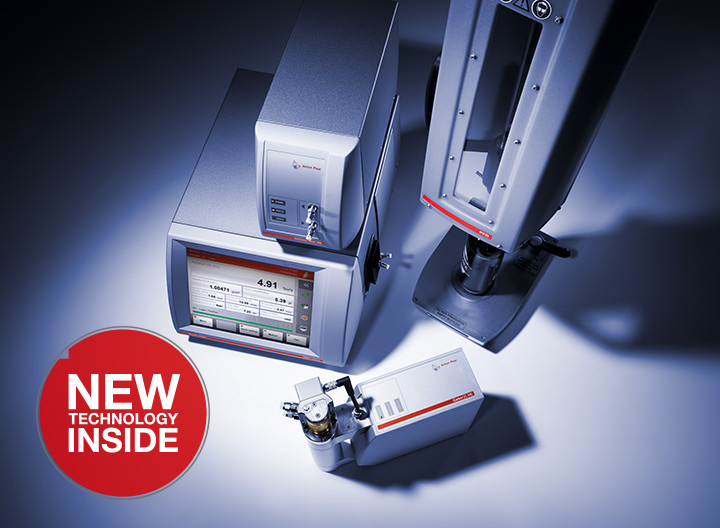 A fully automated shake device for sample preparation, a piercing and filling module to transfer the final packaged sample to the measuring unit, and the analytical measurement module itself are all part of the basic equipment of Alab™ 5000. You can start right away with measurements that are 100 % traceable. 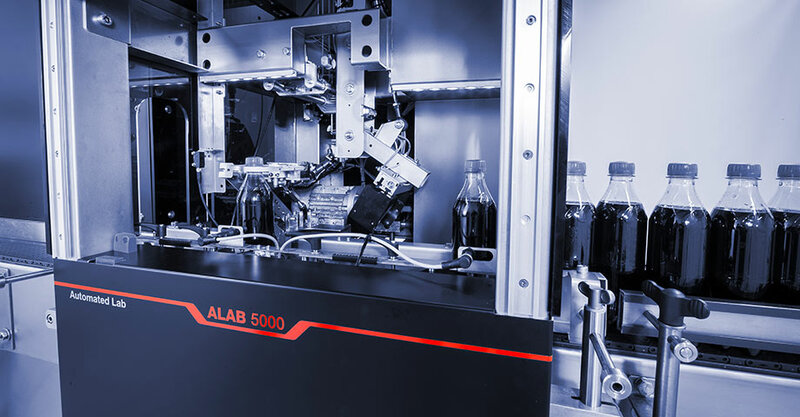 To complete your quality control lab at the line, Alab™ 5000 can be additionally equipped with a torque measurement device as well as a weighing device to determine the package’s net content. Tasks which are performed manually influence the final result, e.g. shaking. Alab™ 5000 automates the whole quality control process to improve the reproducibility of your analysis results. Automated data acquisition and documentation guarantee 100 % traceability of all actions. For this reason Alab™ 5000 transfers all measurement and adjustment data to your ERP/LIMS via the Anton Paar Davis 5 software. After the measurement the cleaning and calibration of the analyzing system is performed automatically. Alab™ 5000 follows the hygienic design requirements DIN-EN 1672-2 and ÖNORM 1672-2 standard. Our engineers will fit the system right in-house to fully meet the demands of your production within the regulations of your industry. Trust in a strong partnership based on leading expertise in the field of measuring instrumentation to complete your production line with tailored automation and robotic solutions. 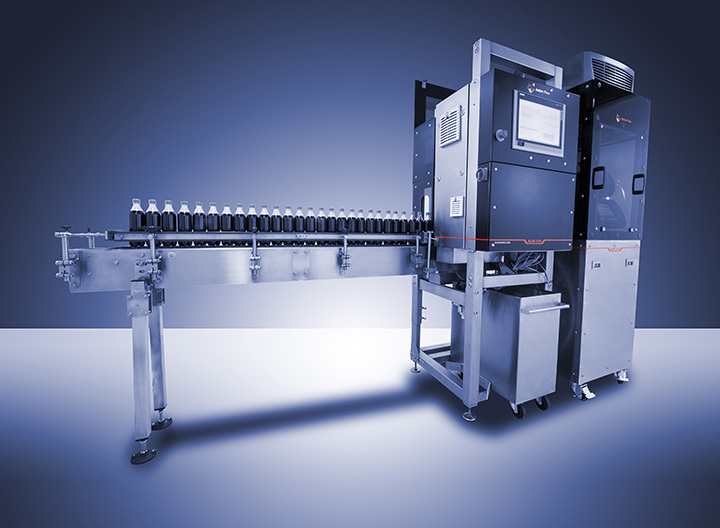 Increase your sample throughput with a fully automated measuring system that runs 24/7.